Fans hoping for more concrete details on the Nintendo Switch will have to wait a while. The official Nintendo Twitter page has announced that the next full presentation for the console-portable hybrid will take place in Tokyo on January 12th, 2017. The presentation will also be streamed live, likely as a Nintendo Direct. This will probably be a little disappointing for fans like me who were pretty intrigued by the announcement trailer. It's also a little weird that Nintendo is cutting it so close to the March release of the console to show off games, specs and I would assume pricing and bundle info. Still, it gives me time to catch up on non-Nintendo gaming and work down that Steam backlog, not to mention spend the holidays with my family and girlfriend. Let us know in the comments how you'll be passing the next couple of months. REDMOND, Wash.--(BUSINESS WIRE)-- In a presentation to financial analysts today in Tokyo, Nintendo Co., Ltd. president Tatsumi Kimishima announced that major details regarding the company’s new Nintendo Switch home gaming system will be shared at the Nintendo Switch Presentation 2017. This will be an event for invited media, financial analysts and trade partners in Tokyo that will be globally livestreamed on Jan. 12, U.S. time. The presentation will include the launch date and pricing for Nintendo Switch, as well as a look at the lineup of games currently in development. Kimishima also announced that Nintendo Switch sampling events for invited media, partners, and consumers will take place in the U.S. and Europe after the presentation at later dates. There will be opportunities for the public to participate in other hands-on events around the same time, details of which will be announced later. 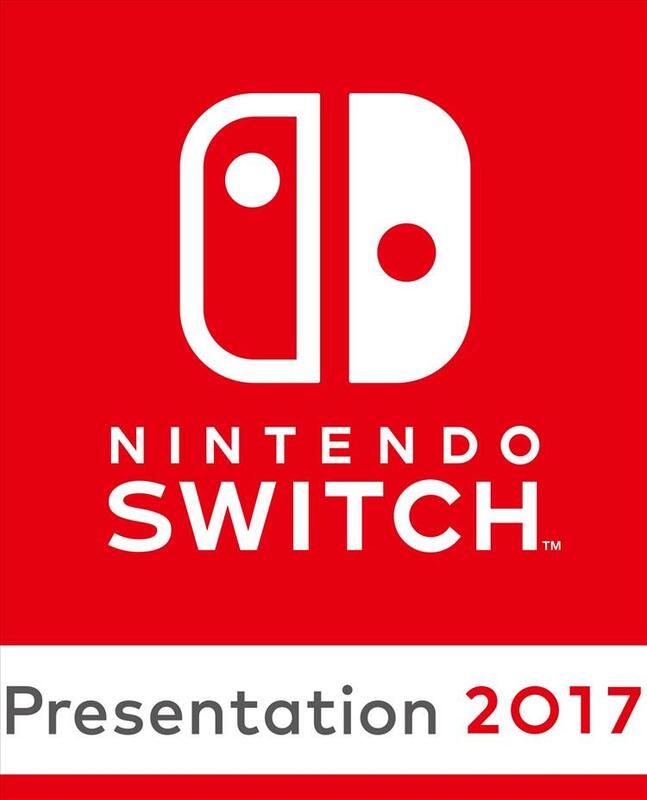 The exact time of the Nintendo Switch Presentation 2017 will be announced through Nintendo’s social media channels in the coming weeks. Last week, Nintendo Switch was first revealed in a video, available at http://www.nintendo.com/switch. For more information about the company’s financial results in fiscal first half, please visit https://www.nintendo.co.jp/ir/en/.